The iconic North Shore neighborhood of Lake Forest has one of slowest real estate markets in its peer group. Homes that were sold in May were on the market an average of 186 days. In the middle of June there were 97 homes which had been listed at least 6 months ago. Other areas with similar homes had less than 20 for sale that long. Hinsdale had 46 homes and Highland Park 57. According to Midwest Real Estate Data, at the end of May Lake Forest had enough homes to supply sales for 14.5 months. In just about all its peers, such as Hinsdale and other North Shore suburbs, the inventory is quite smaller. For those other areas it was between three and 10.5 months at the end of May. A rule of thumb is that a healthy, balanced market has about six months of inventory. Winnetka is a similar suburb to Lake Forest, but considerably smaller. 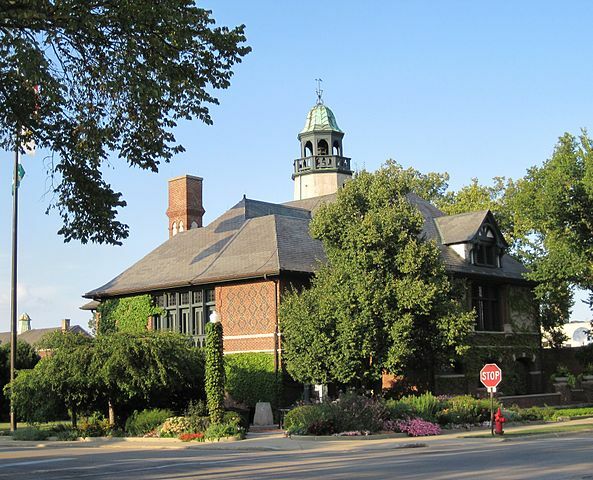 Nevertheless, seven homes priced at over $5 million has sold in Winnetka in the past three years. In Lake Forest only four have sold. Real estate agents say that the problem is three-fold: the age of the homes in Lake Forest; the extremely high asking prices; a long commute to downtown Chicago, combined with low-motivated sellers.